ges. 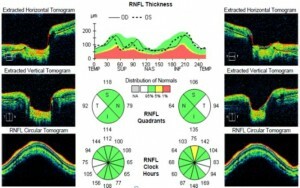 The Holy grail of glaucoma diagnosis is detecting early changes on retinal ganglion cells. They are only measurably visible in High Definition Spectral Optical Coherent Tomography ( HD -OCT). Some OCT machines can even scan the anterior chamber angles and corneal tissues. Anterior chamber angle is directly responsible for high eye pressures in glaucoma. 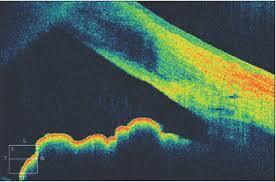 We offer HD – OCT optic nerve scans and anterior chamber angle OCT scans to glaucoma patients and glaucoma suspects. 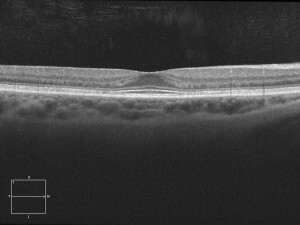 Normal tension glaucoma ( glaucoma with Normal to Low eye pressure) is very difficult to early detect in conventional means without HD OCT scan. If you have family history of glaucoma, or were told about cupping of optic nerve or high pressure, HD- OCT can be definitive test to rule out the possibility of disease. You can call us to request an appointment to just have OCT scan and consultation, or you can request for full glaucoma work up to rule out the disease. The eyes are the windows to the brain. By understanding layers and cells of eyes, we can understand more of our ultimate mystery, the brain. 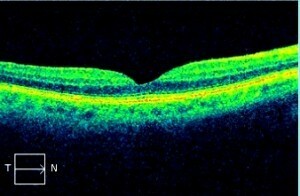 Seeing the layers of live retina was not possible until OCT technology. HD-OCT shows even more details of eyes down to the individual layers. Some layers in the retina changes way before the vision changes. Macular degeneration, glaucoma and diabetic eye disease are some of many eye diseases that can benefit from this early detection technology. The eyes close association with brain also reveals changes in some systemic diseases such as multiple sclerosis and Alzheimer’s. Dr. Youn strongly believes the HD- OCT technology and decide to offer this futuristic diagnostic test to anyone who is interested. 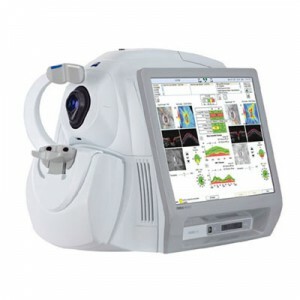 We use Zeiss Cirrus HD-OCT ( Spectral Domain Optical Coherence Tomographer). 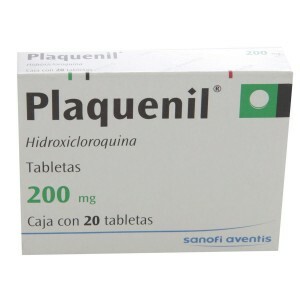 If you have family history of central retinal disease or using plaquenil ( hydroxychlroloquine), or interested to analyze retinal ganglion cells in conjunction with MS or Alzheimer’s, ask us at the time of your appointment.